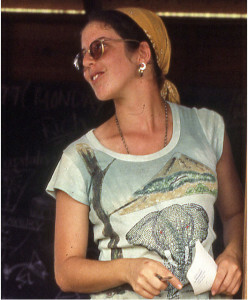 In addition to the two stories below, Sherwin wrote a contemplation on a list entitled People Critical of Guyana, which Peoples Temple prepared in 1978, likely during the spring during the period of the Concerned Relatives’ strongest activity and following the May 1978 defection of Debbie Layton Blakey. Sherwin died on January 11, 2016. Liane’s brother Adam Harris can be reached at ada3mhh@yahoo.com. Liane’s uncle Jeff Plotnick can be reached at jeffplotnick@sbcglobal.net. A collection of stories about Liane Harris may be found here. Last modified on March 17th, 2019.